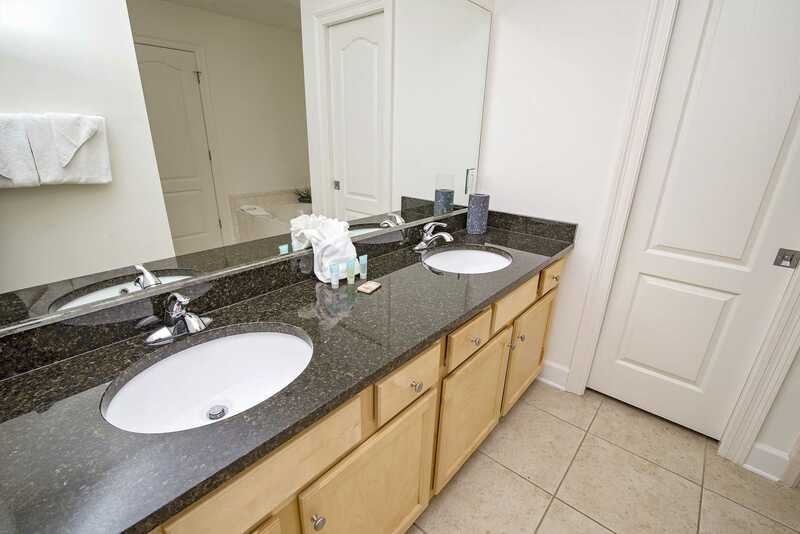 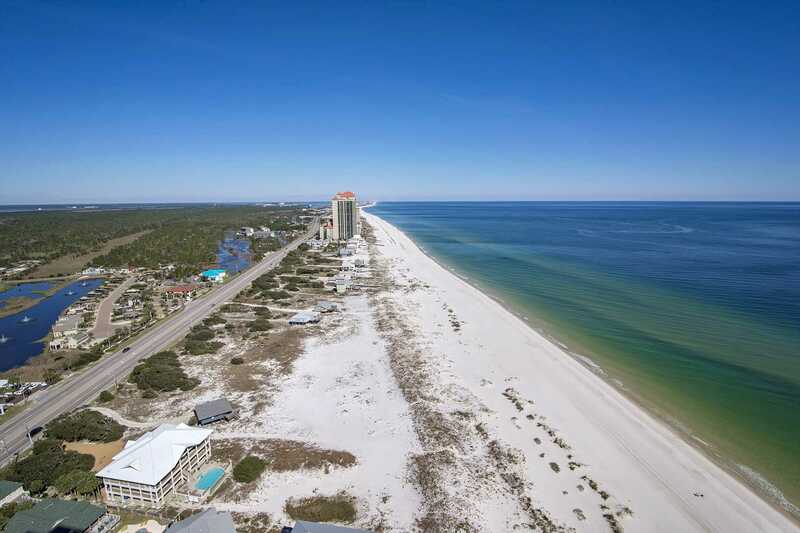 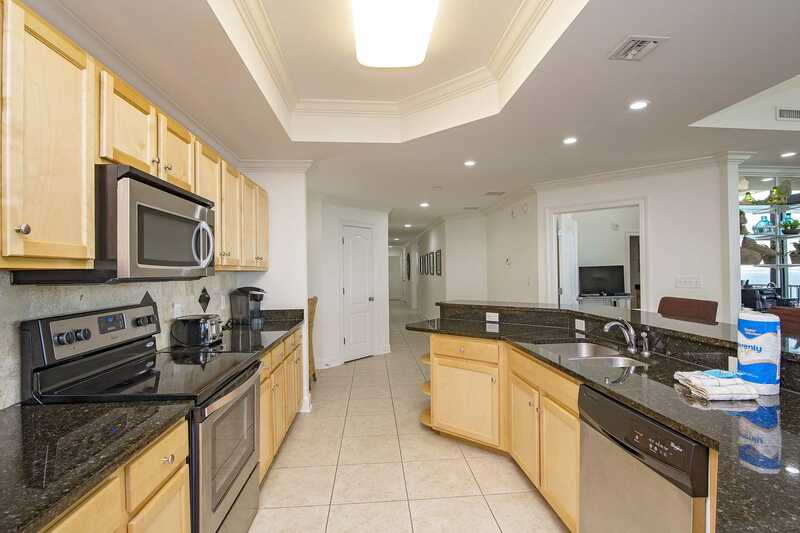 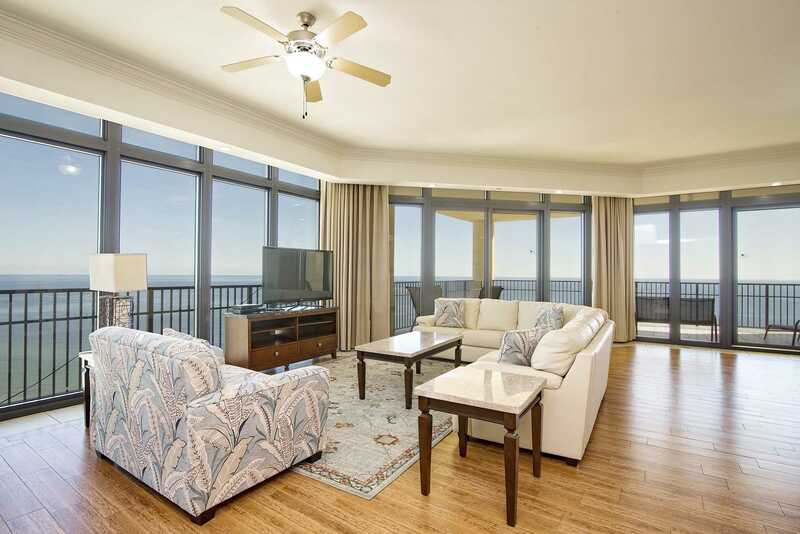 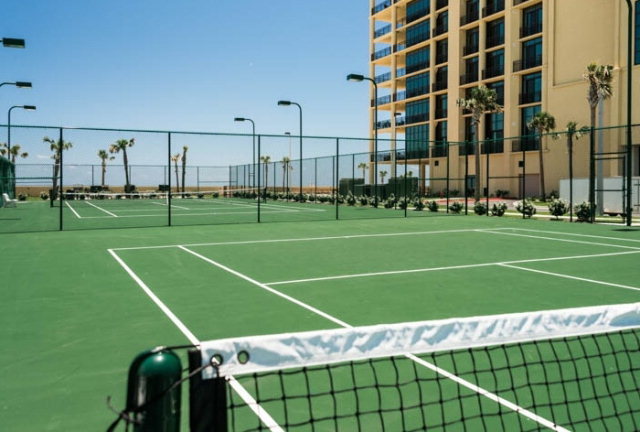 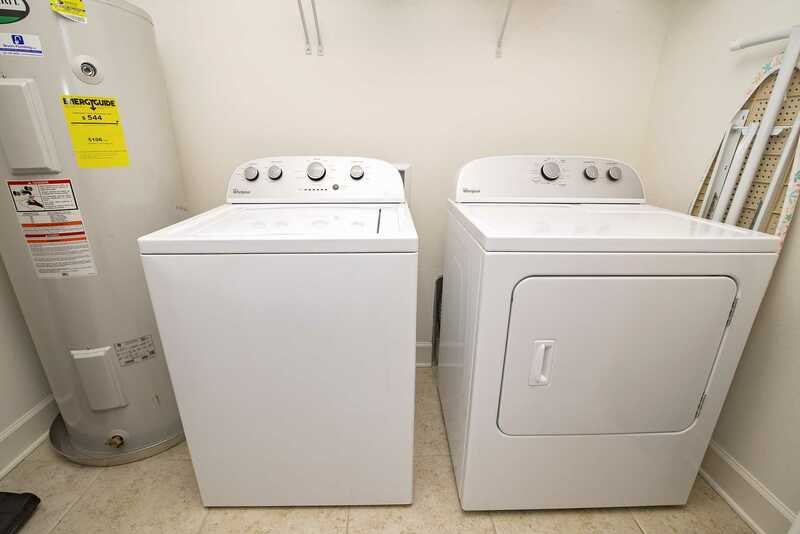 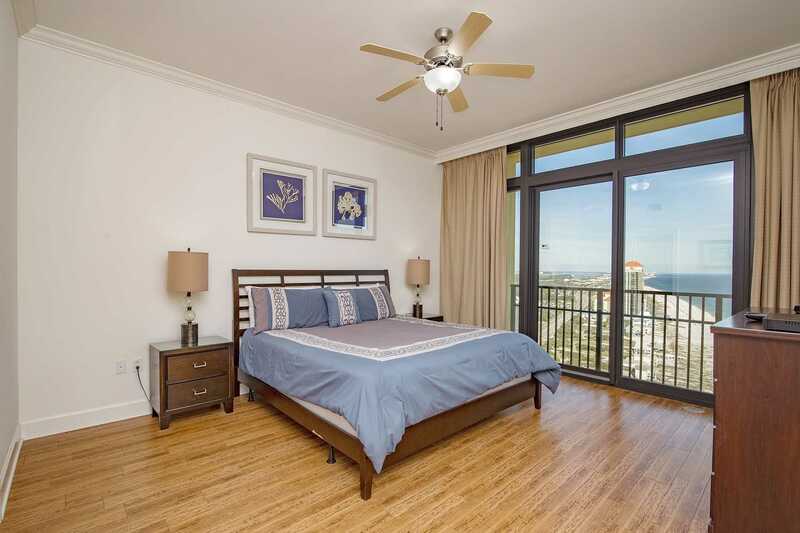 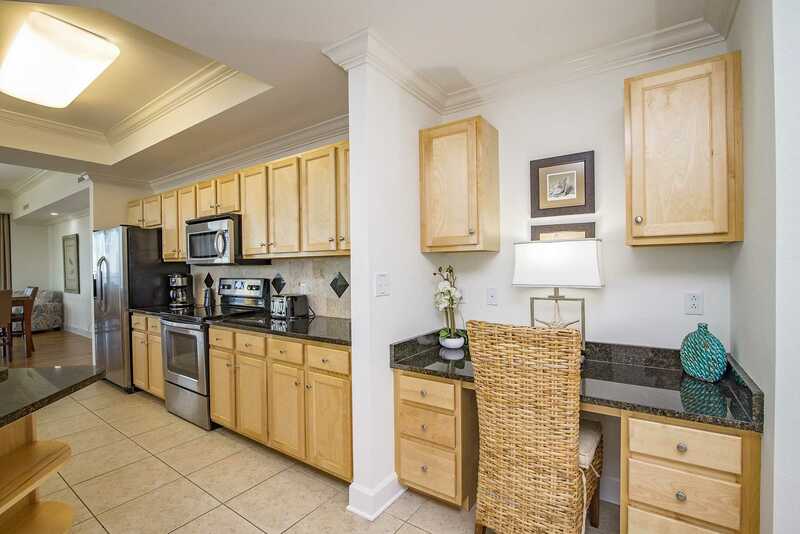 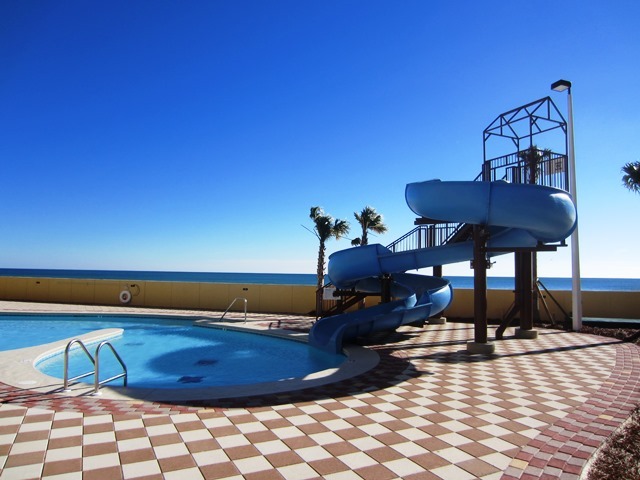 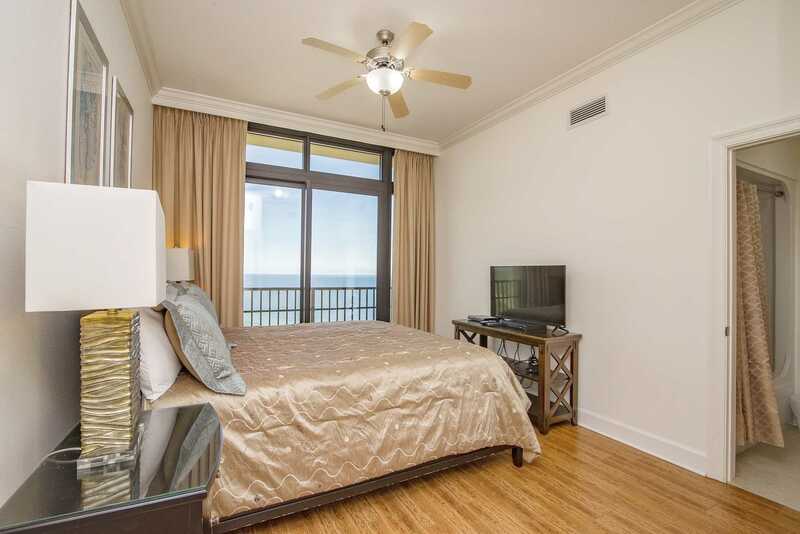 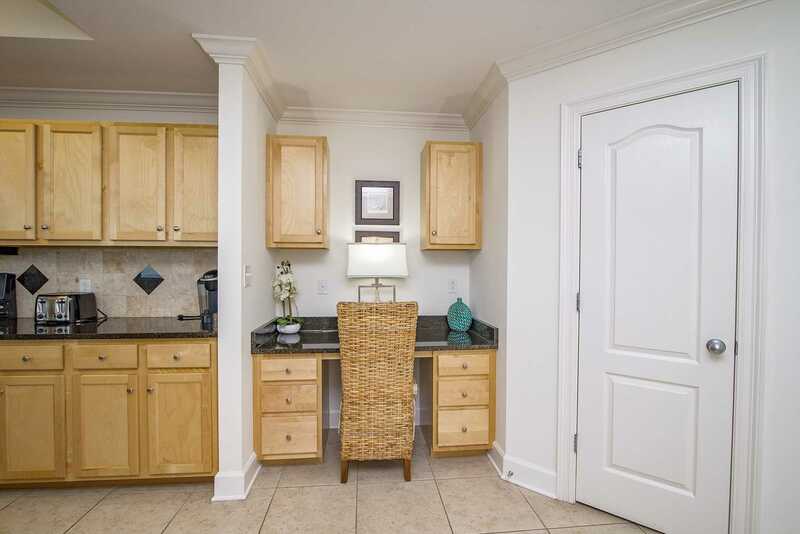 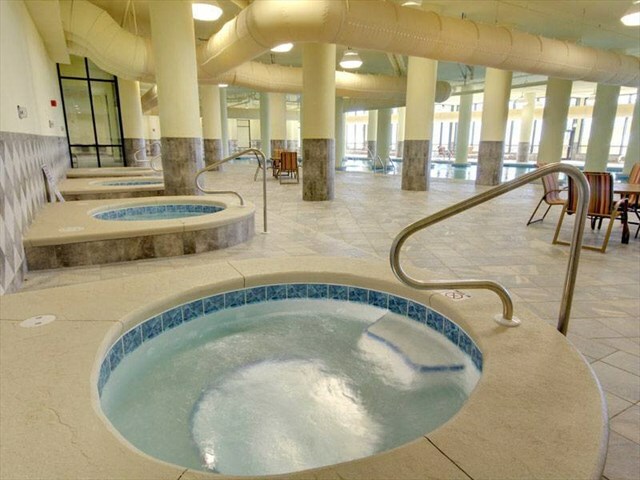 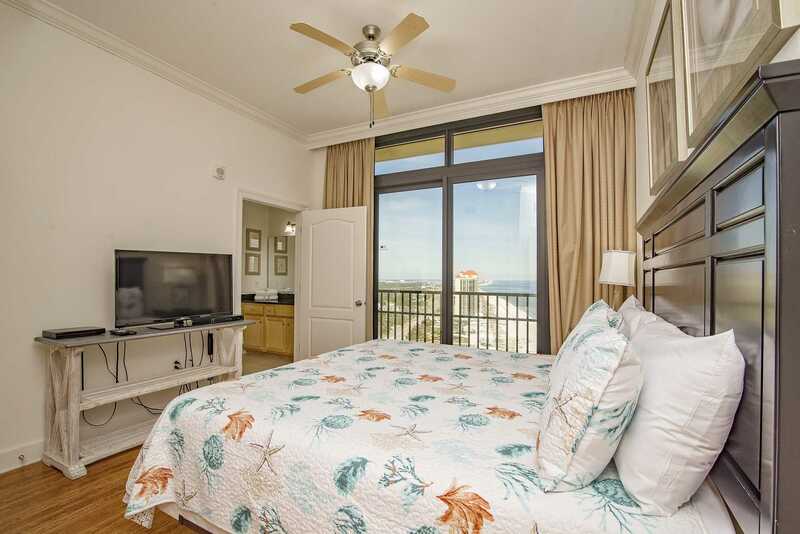 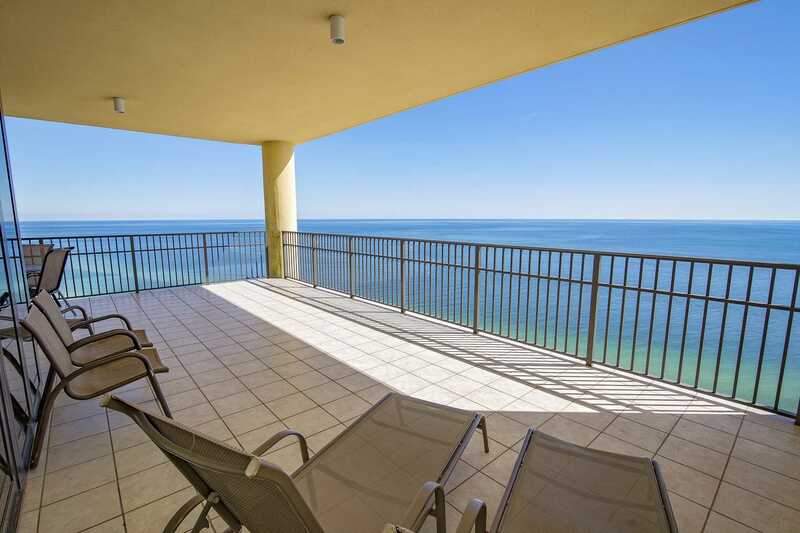 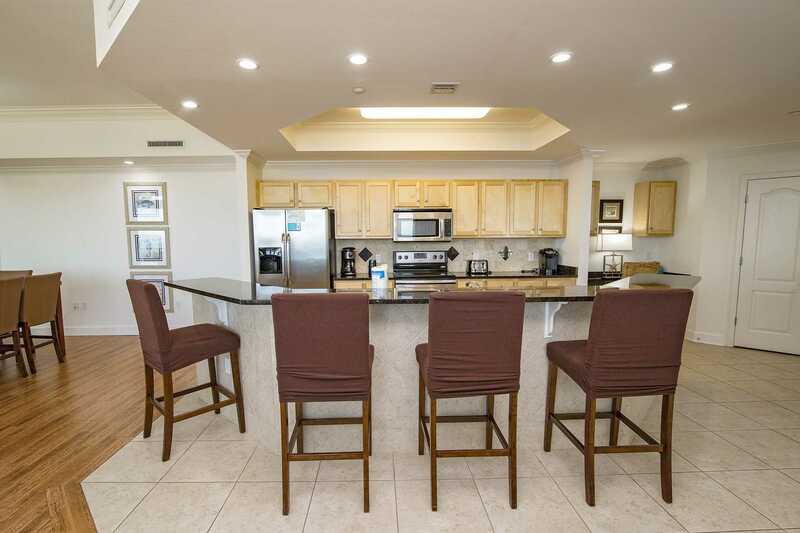 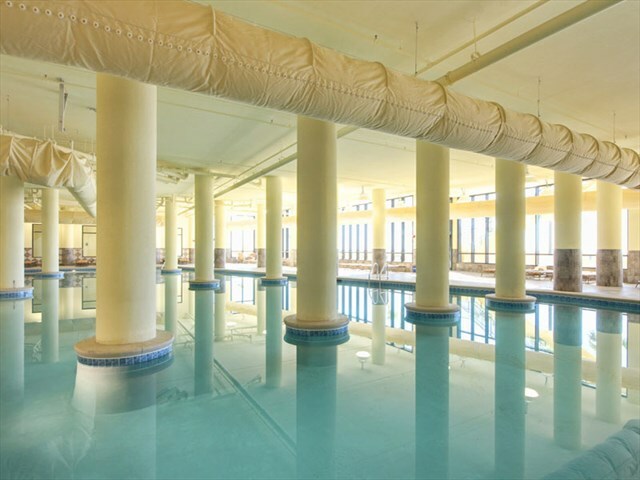 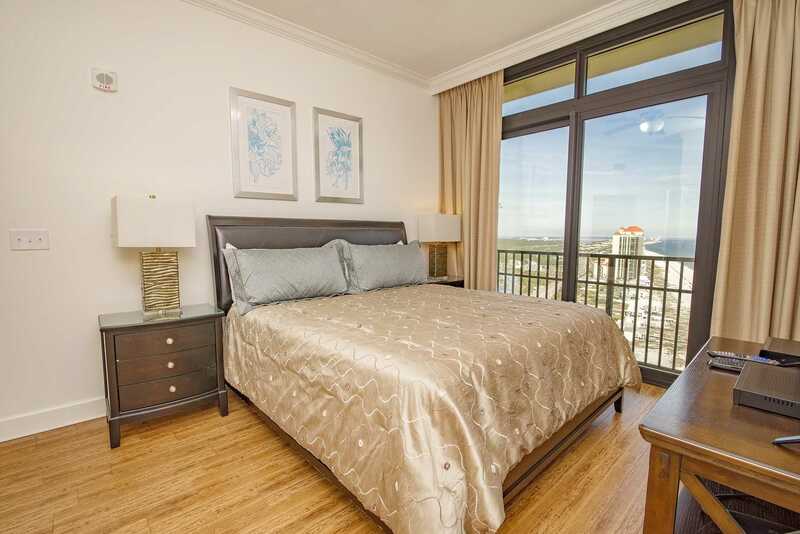 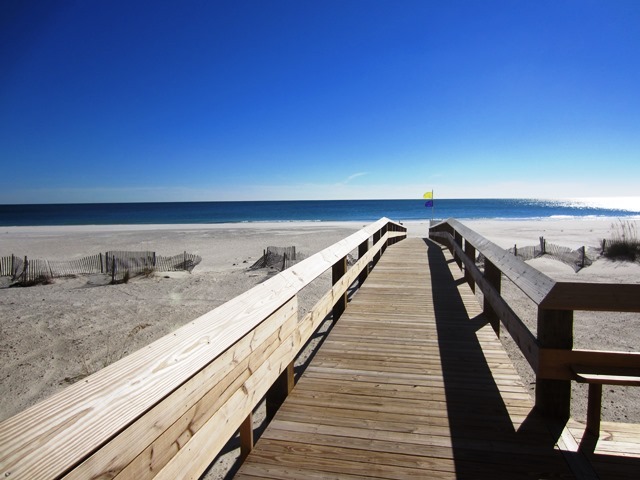 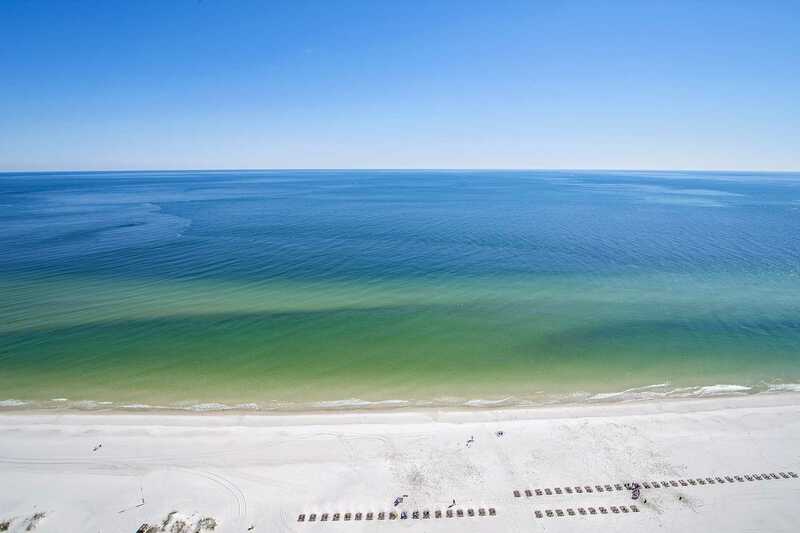 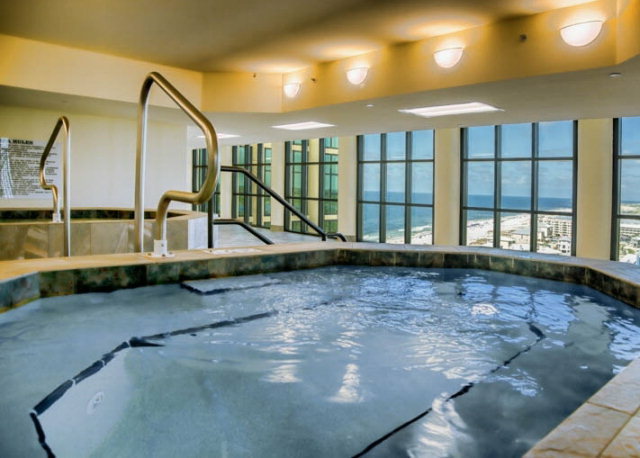 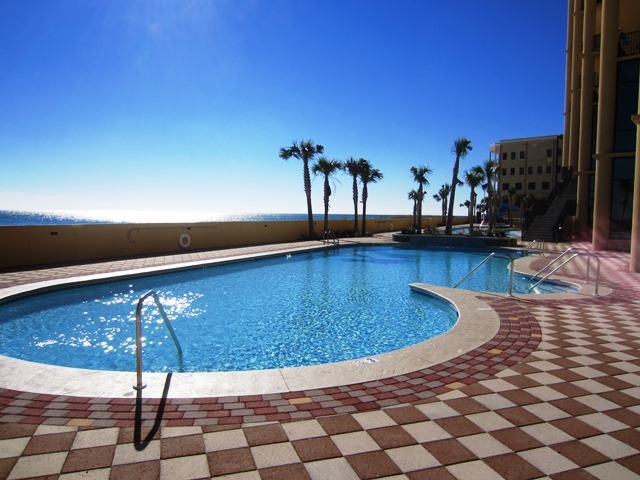 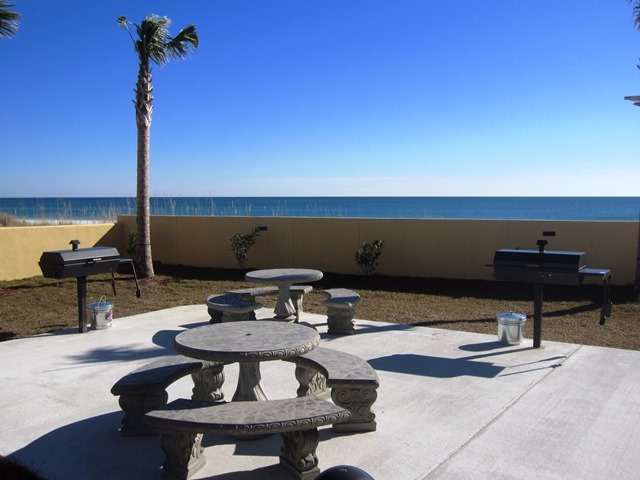 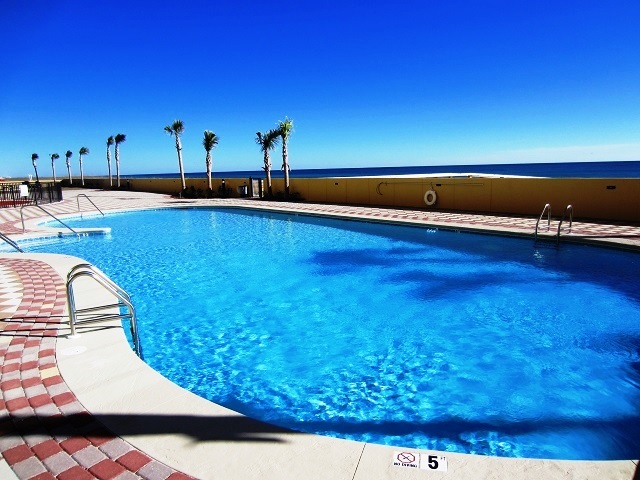 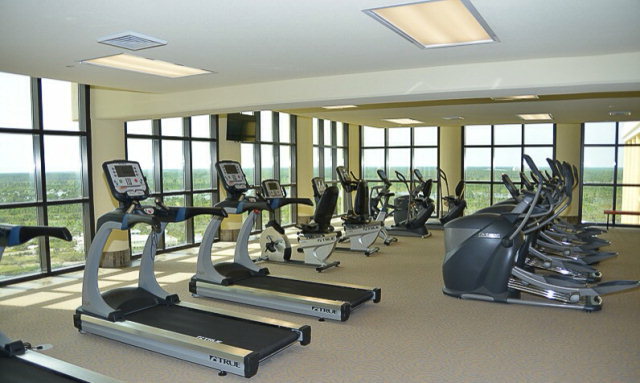 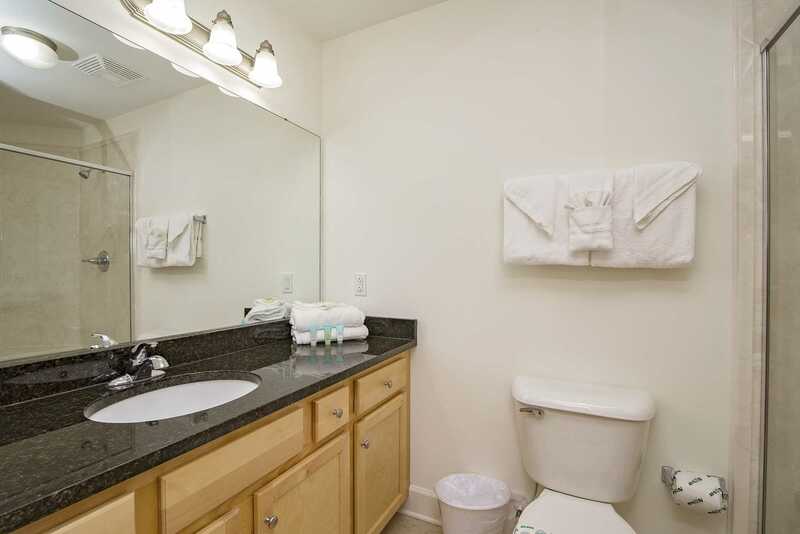 Phoenix West II 2811 is a Gulf Front 4 bedroom 4.5 bath Condo that sleeps up to 14! 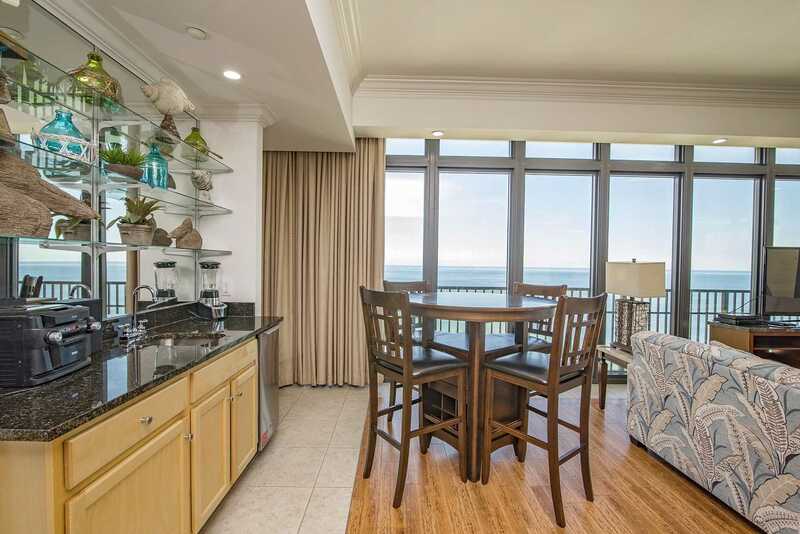 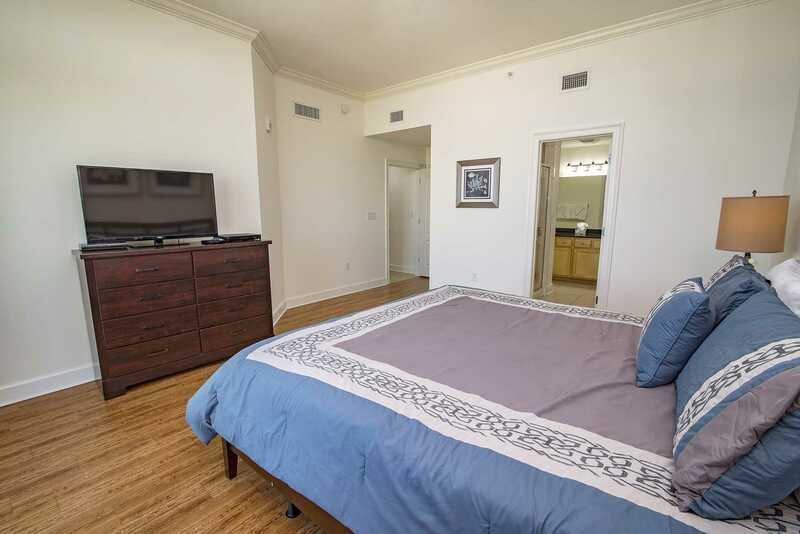 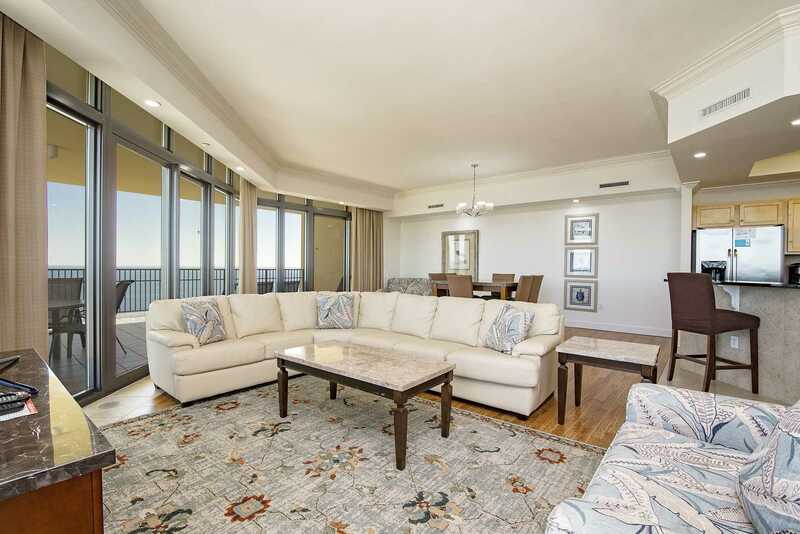 This large 4 bedroom, 4.5 bathroom Gulf front luxury condo is located on the eastern corner on the 28th floor. 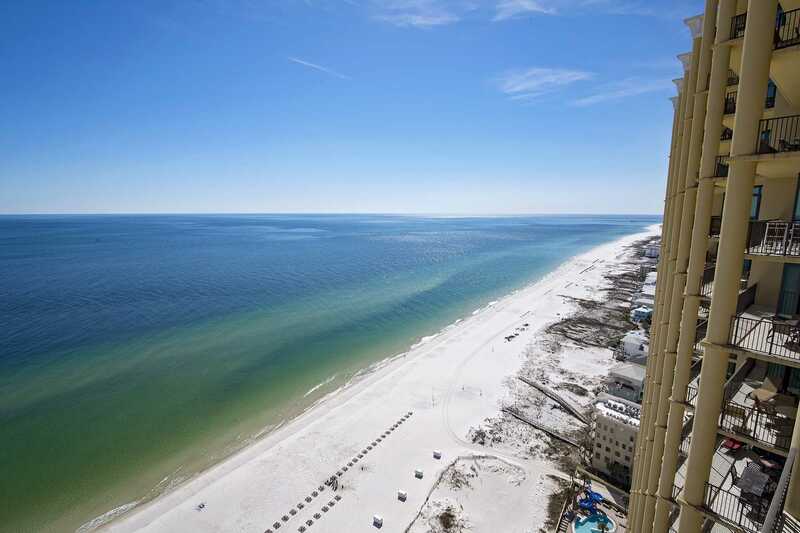 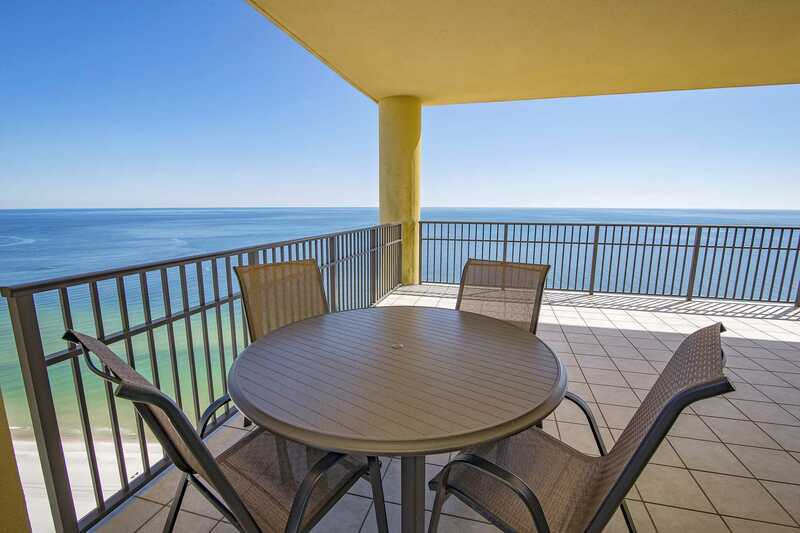 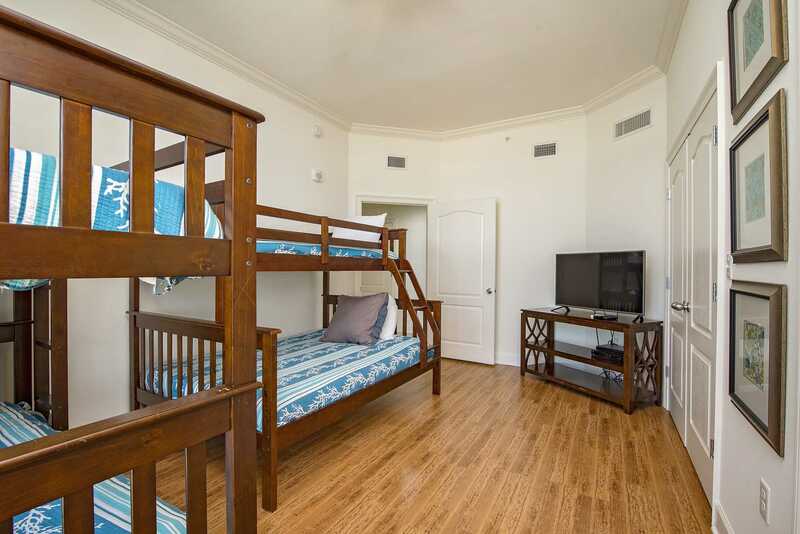 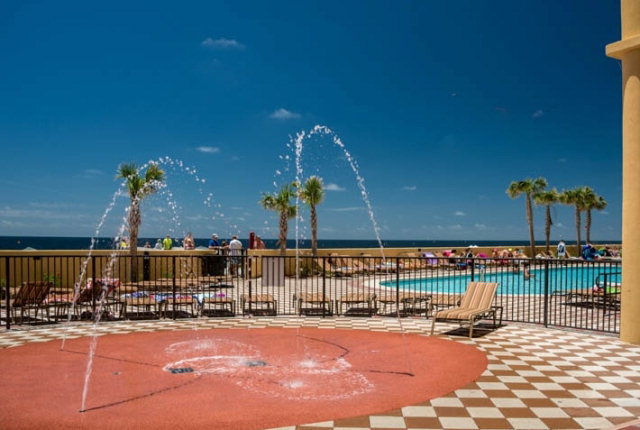 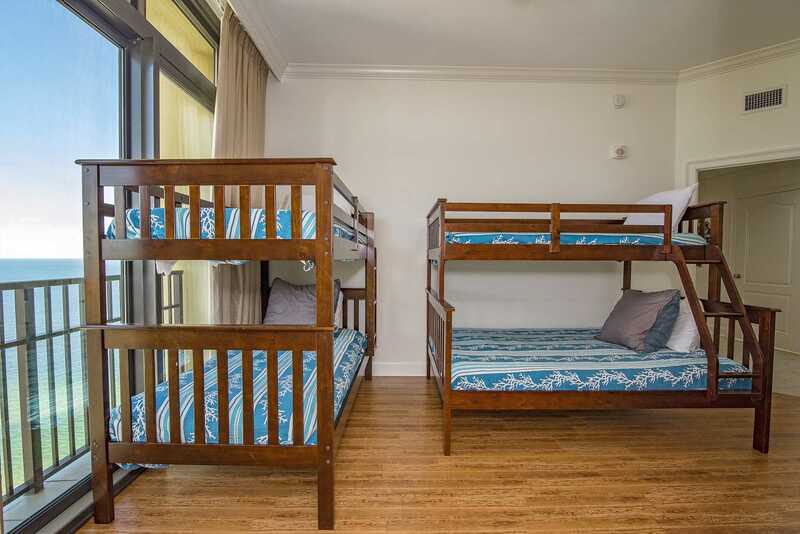 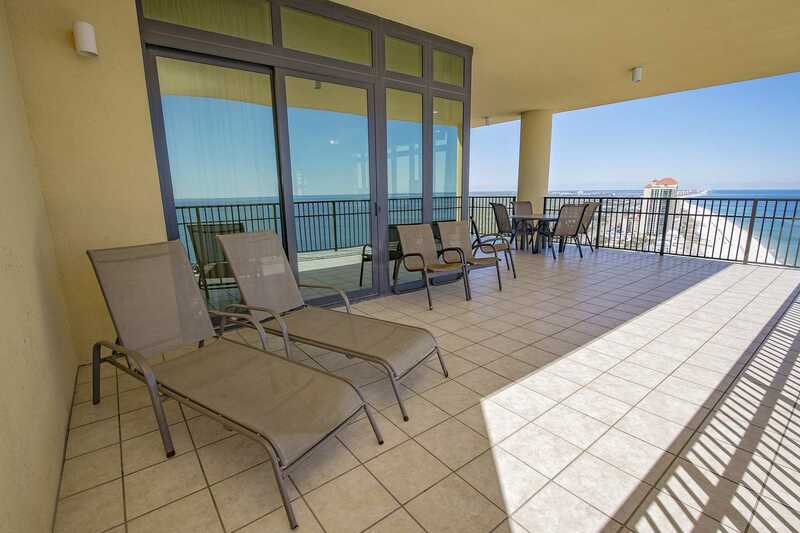 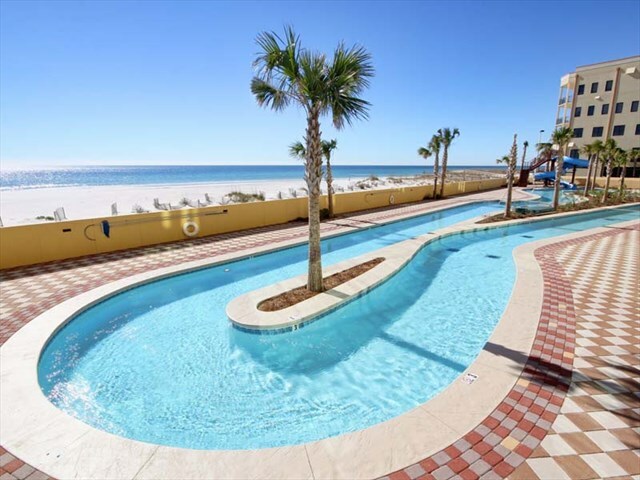 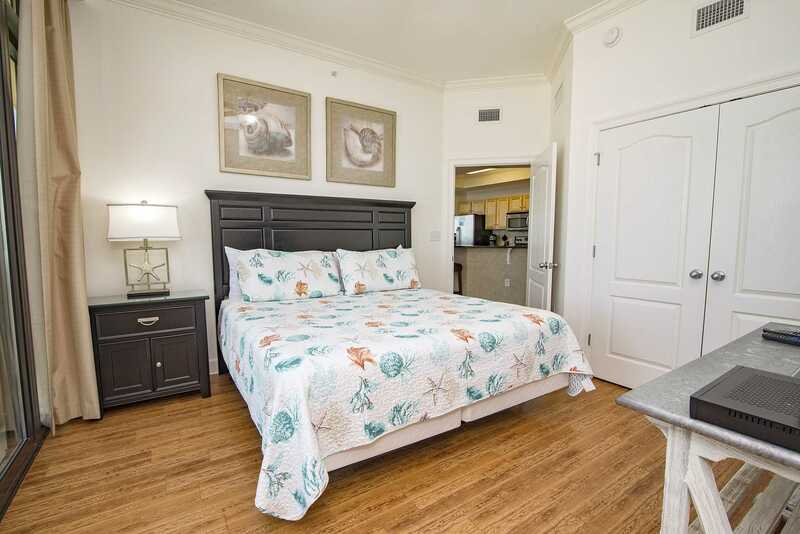 Enjoy breathtaking views of the crystal blue waters and white, sandy beaches of the Alabama Gulf Coast from the 750 square foot Gulf-facing balcony. 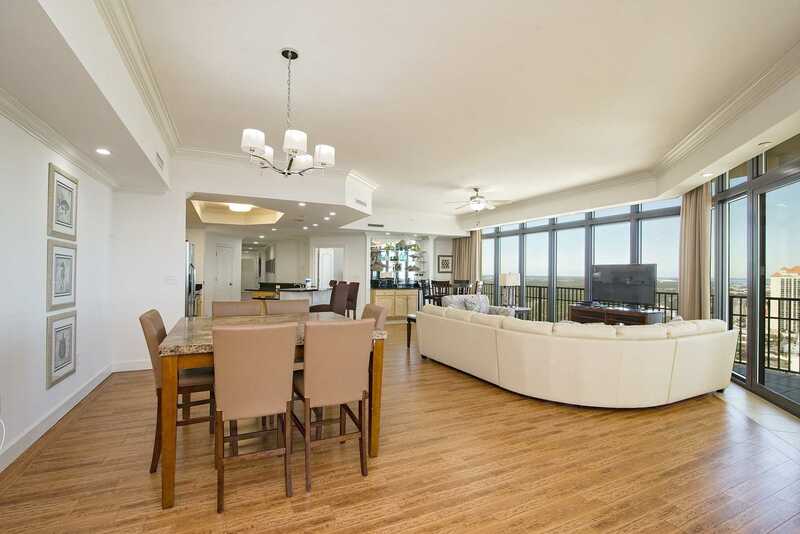 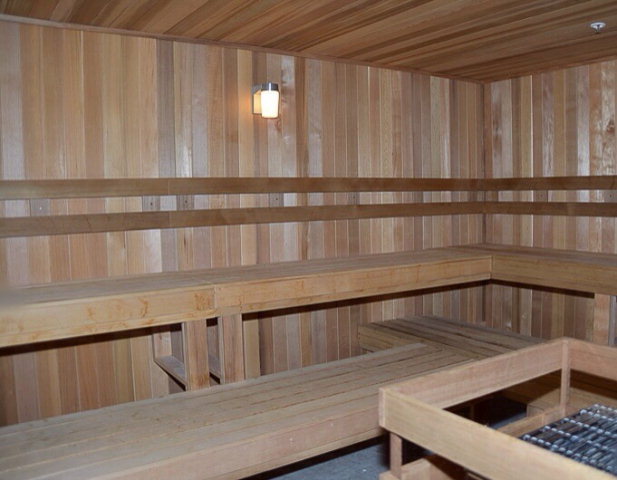 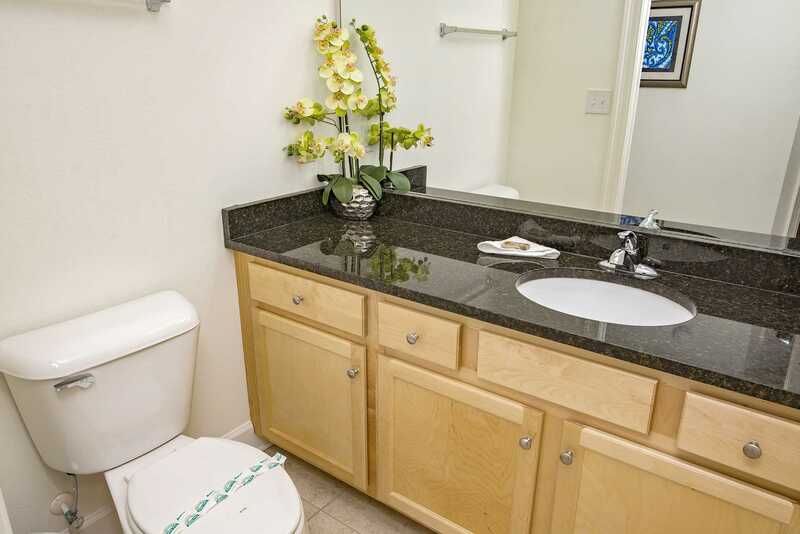 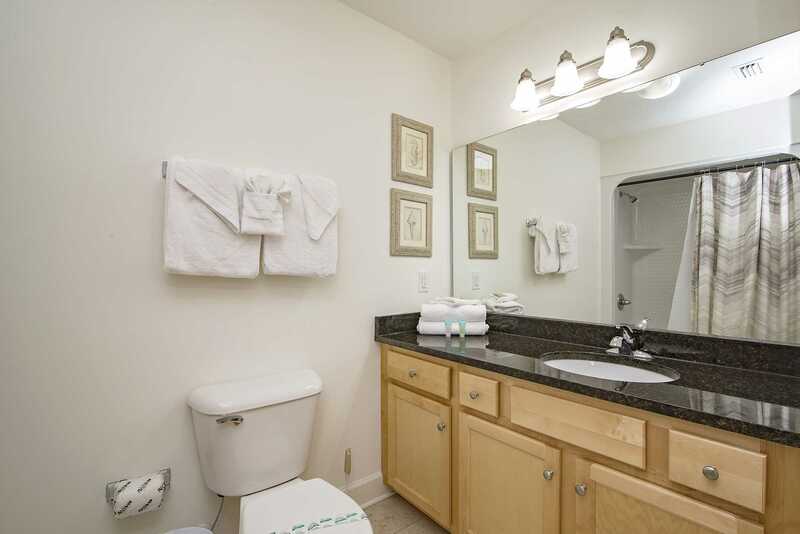 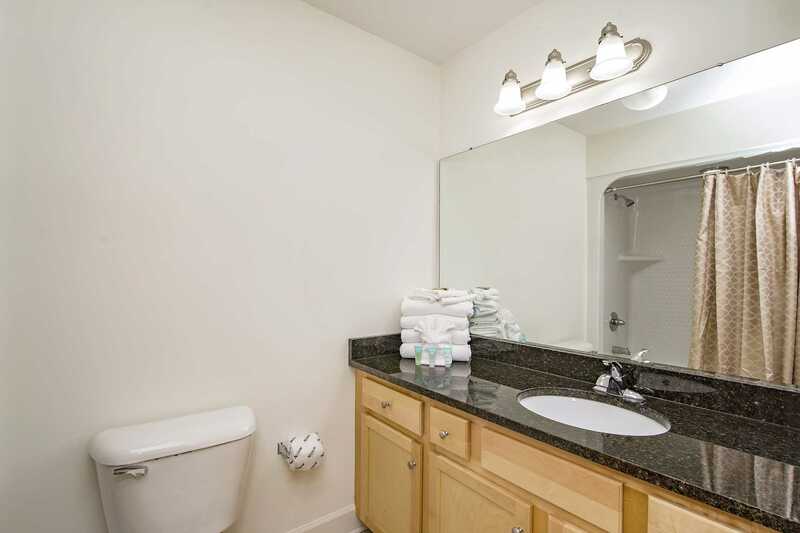 All 4 bedrooms offer spectacular views towards the east. 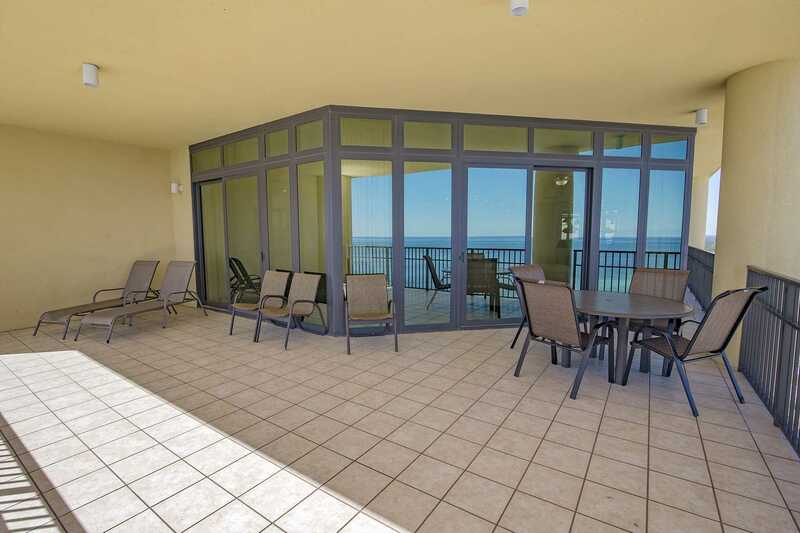 Floor to ceiling windows give the opportunity to watch the waves roll in from the dining room, living room, and kitchen. 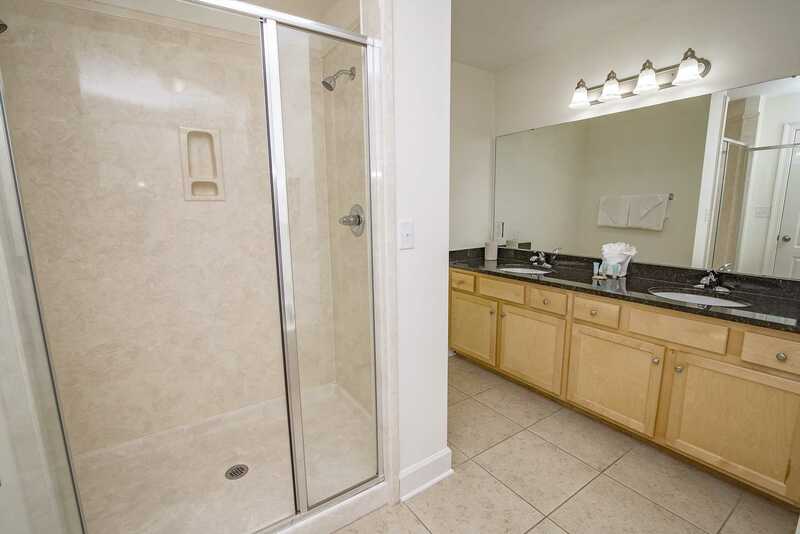 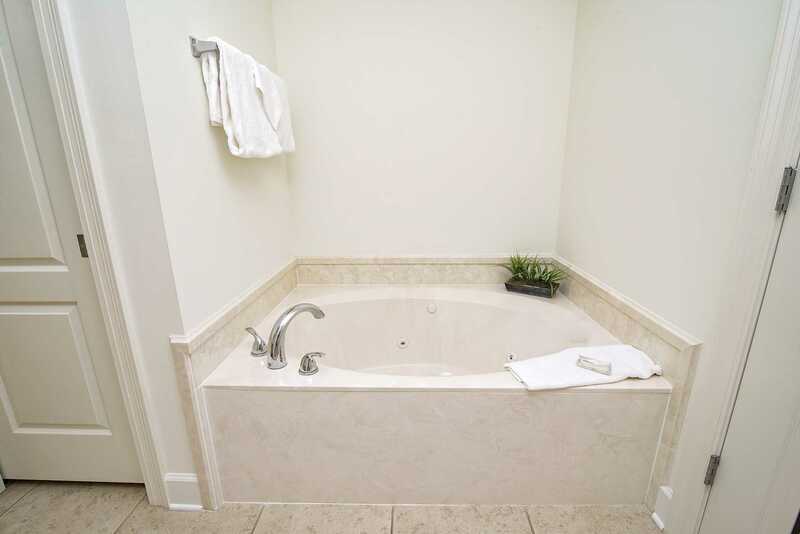 There is tile throughout the condo, solid wood cabinetry, a private bathroom per bedroom, flat screen TV's in every bedroom, as well as the living room, satellite cable service and lightning fast wireless Internet, a large open design kitchen with full stainless steel appliance package, wet bar, 750 square foot corner balcony, state-of-the-art air conditioning and hot water systems, washer and dryer, and much more!